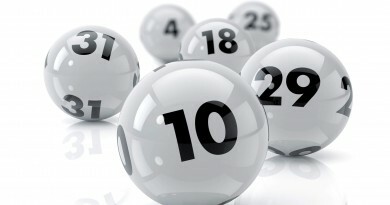 USA Powerball, USA Mega Millions and SuperEnalotto rollovers this week have brought the jackpots even higher! The USA Powerball jackpot is now at $384,000,000 and the USA Mega Millions jackpot is now at $306,000,000. The SuperEnalotto jackpot is now at €78,500,000. These 3 jackpots are currently the biggest jackpot in the world right now and their draws are coming up fast.